Long time Alpine Ascents Everest guide Fura is a well-established Everest and Himalayan guide for over 15 years. With 9 Everest summits to his credit and 13 years with Alpine Ascents, he is considered amongst the top climbers and guides in Nepal. 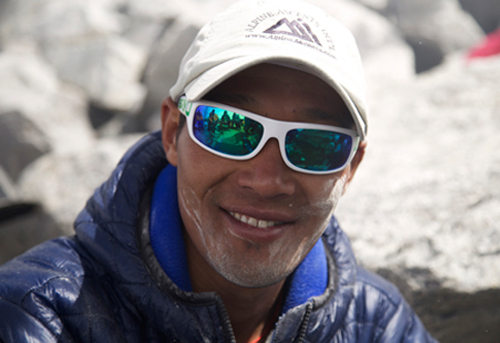 He has worked side by side with Lakpa Rita Sherpa throughout his career.